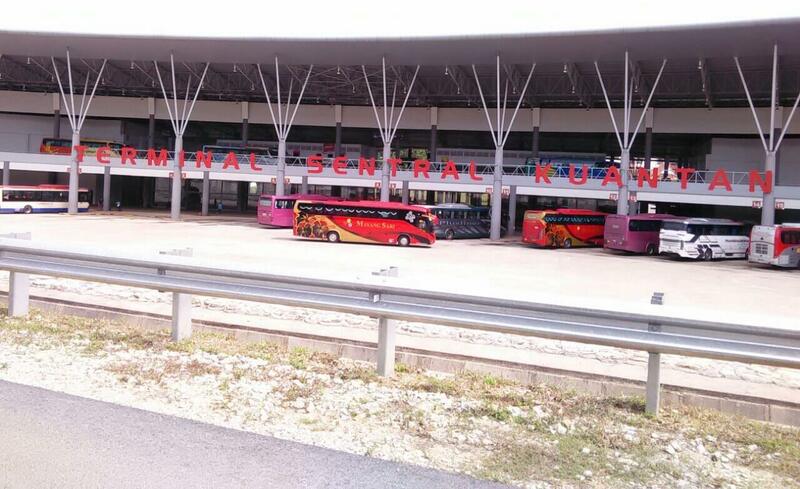 Kuantan Sentral is regarded as the biggest bus terminal in the East Coast of Peninsula Malaysia; proving to be a major hub linking Kuantan to many destinations across the country. It is equipped with amenities that define a main bus terminal such as air conditioning, food booths and even CCTV for security purposes. It serves as a terminal for express buses and local buses as well. Transnasional, Plusliner and more depart from here to many destinations such as, Shah Alam, Kuala Lumpur and more. Travellers can access this bus terminal by boarding intercity buses or taxis. Alternatively, travellers can opt for GrabCar services. CatchThatBus provide users with the convenience of booking online bus tickets from buses operating at Terminal Sentral Kuantan. These buses provide daily trips to and from Terminal Sentral Kuantan to numerous destinations. You can book your bus ticket online from our website or via mobile app which can be downloaded for free on Google Play or App Store.